Stockholm-based fintech Mitigram plans to scale up the operations and technology of its trade finance platform after closing a SKr50mn (US$5.8mn) series A funding round. 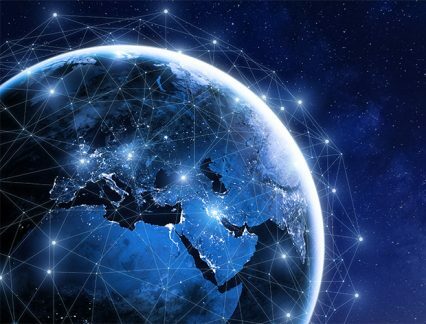 The capital, provided by Swedish investors, will be used to grow Mitigram’s operations in Europe and Asia, advance the platform’s core technology, drive the development of its digital capabilities and further integrate networking features. Launched in 2015, Mitigram is an online platform for corporates, traders and financial institutions to access counterparties in funding and hedging risk in trade finance transactions. To date, the platform has facilitated trades totalling more than US$11bn. Mitigram CEO Milena Torciano, tells GTR that the funding will be used to “develop the capabilities of the platform in terms of the product and processes that we support”. More specifically, Mitigram will expand the instruments supported by the platform for both primary and secondary markets, launch mobile applications and develop bank-to-bank communication capabilities. The platform interface will be enhanced by incorporating market and performance data, which will help clients access “valuable market information about trends, pricing, volumes and risks”, Torciano says. She explains that the company’s decision to expand operations across Asian countries is because it is a “fast-growing market” where “significant volumes of risk coverage instruments originate from and with strong appetite for digitalisation”. At a later stage, the company will also be looking at machine learning applications for its platform. Participants in the funding round include Johan Andersson, CEO of investment company Mellby Gård, privately owned investment firm Fort-Knox and venture capital fund Moor Capital.